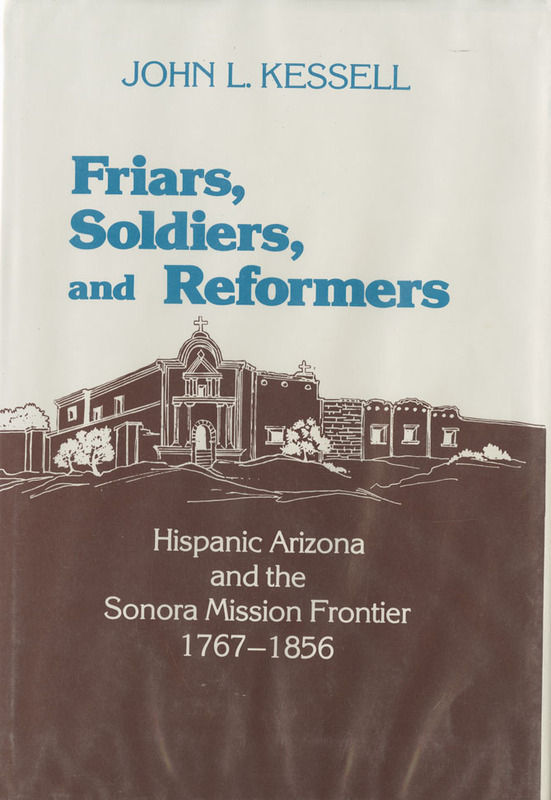 Kessell, John L , “Friars, Soldiers, and Reformers: Hispanic Arizona and the Sonora Mission Frontier, 1767-1856 ,” Arizona 100: Essential Books for the Centennial, accessed April 21, 2019, http://speccoll.library.arizona.edu/online-exhibits-dynamic/az100/items/show/218. 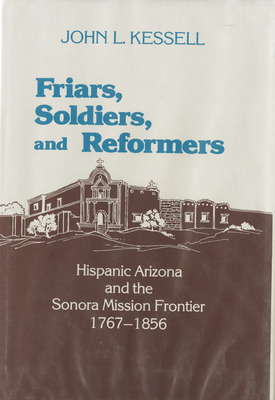 Described by borderlands scholar Cynthia Radding Murrietta as “a masterpiece of the historian’s craft,” this narrative history of the Spanish and Mexican periods on the Sonora-Arizona frontier begins with the expulsion of the Jesuit missionaries and ends with the secularization of the missions in Sonora and the transfer of the northern frontier to the United States. 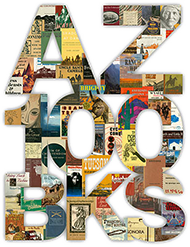 Kessell exhibits his trademark passion for scholarly research combined with insightful analysis and an engaging writing style. xv, 347 p. : ill., maps ; 27 cm.